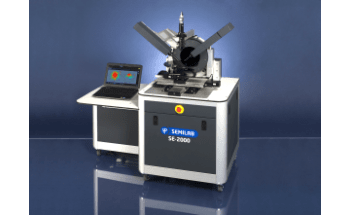 EP5, EP12 and EP20 tools from Semilab are based on Ellipsometric porosimetry (EP) having various degree of automation and wafer size capabilities. 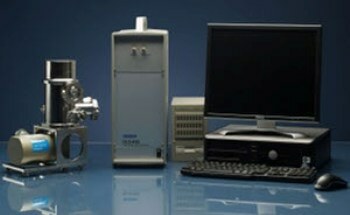 This is a unique technology to characterize CVD and spin coated porous ultra low K. EP measures the change of the optical properties and thickness of the materials during adsorption and desorption of either an organic solvent or water at reduced pressure. The analysis gives the porosity of the Low K, pore size distribution of both microporous and mesoporous, cumulative surface area, pore interconnectivity, Young modulus, thickness and refractive index. 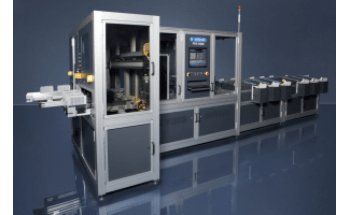 EP qualifies the sealing layer of both patterned and blanket wafers. The tool detects the diffusion of the solvent through the sealing layer. The diffusion of the solvent leads to a change in refractive index of the layer that the Spectroscopic Ellipsometer easily detects. EP gives structural information and qualifies how the material can be integrated in the dual damascene process. 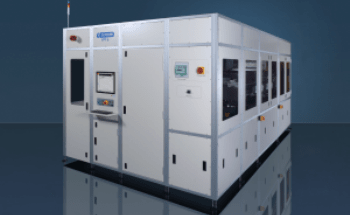 EP with a plasma source allows studying plasma resistance and modification of materials in active plasmas and plasma cleaning of different surfaces. 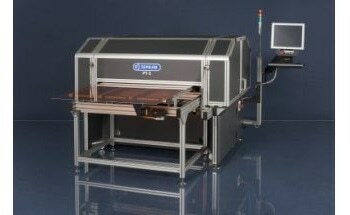 IMEC has also developed novel applications such as pore sealing tests and Young’s modulus extraction of low-k dielectrics using the EP technique. EP is suited to characterize other materials like: membranes, fuel cells, Sensors, Catalysis surfaces, Nano-structure and Nano-composite materials, Hybrid organic & inorganic interfaces.